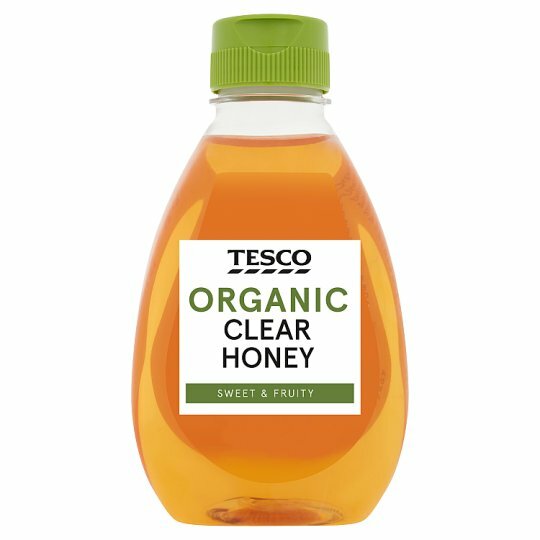 SWEET & FRUITY Sourced from organic agriculture and certified by the Soil Association Our honey supplier specially selects honey from all over the world to produce a pure and natural blend that is consistent in flavour, colour, aroma and texture all year round. Store at room temperature. Do not refrigerate. Crystallisation may occur if stored incorrectly. If this happens, place the bottle in warm water. Caution: Unsuitable for infants under twelve months of age.